You can register by downloading a copy of the National Mail Voter Registration Form online. You can also visit the office of the local election official in your city or county. Haven’t registered yet? It’s easy! Not sure if you’re already registered? Register to vote from the convenience of your home. 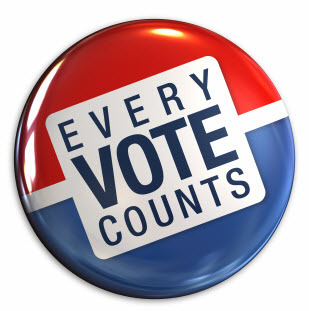 Go to MFP’s Rock the Vote-sponsored online voter registration tool. For more information, visit the New Jersey Department of State website.